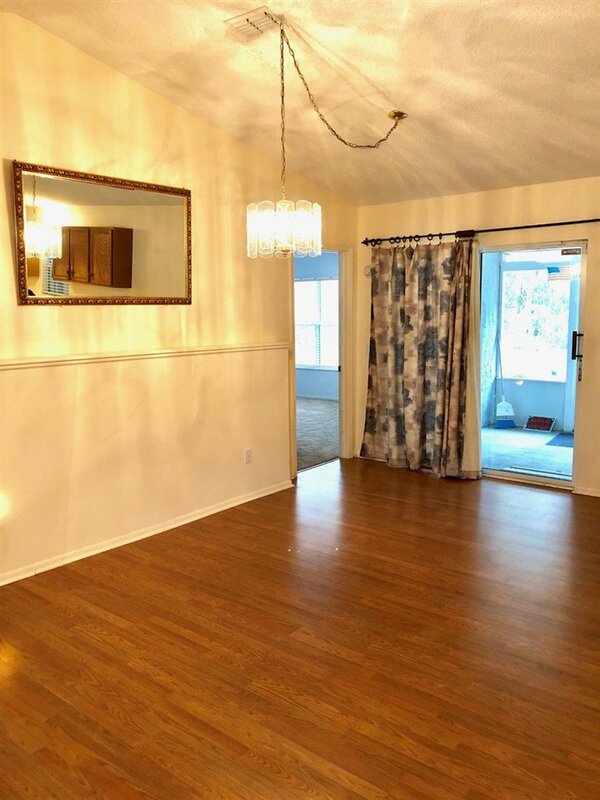 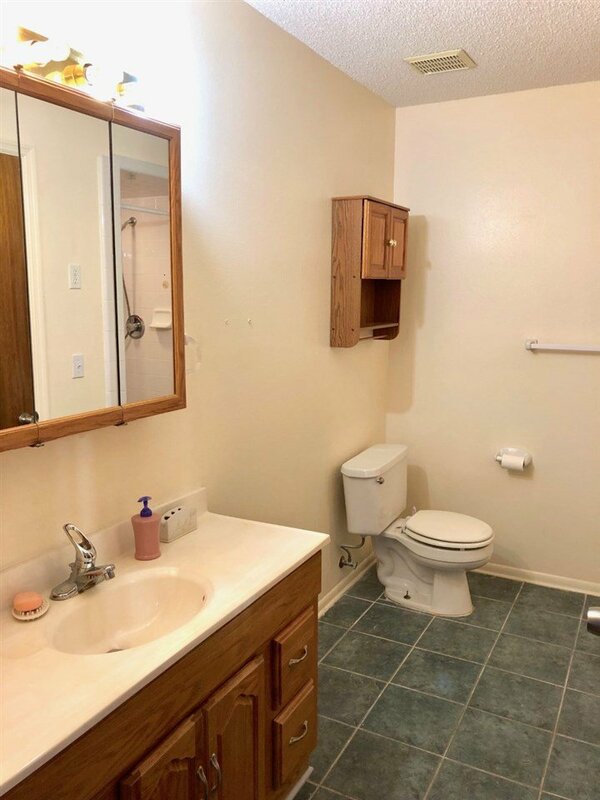 Clean and well-kept, move-in ready home. 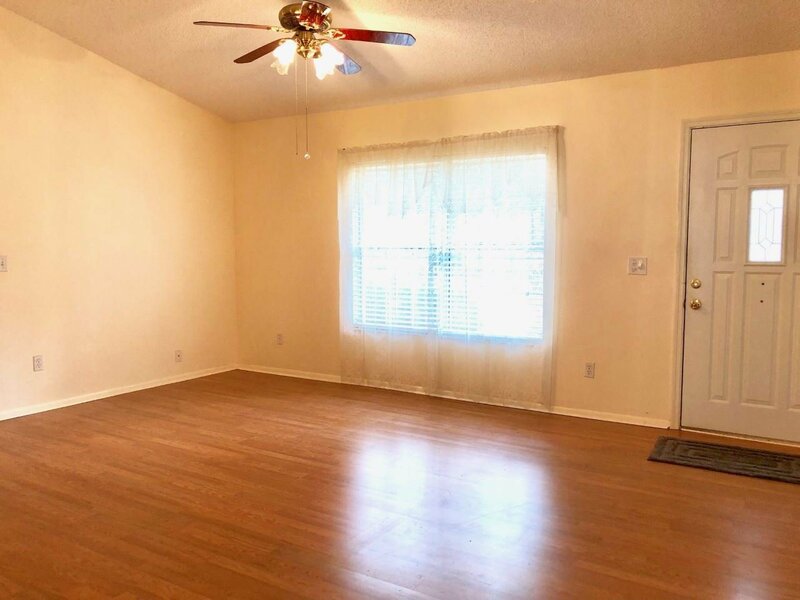 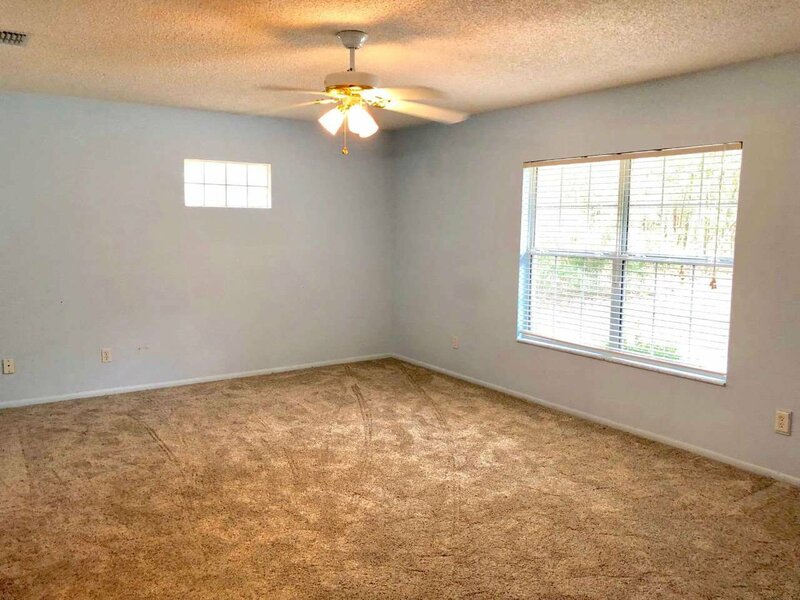 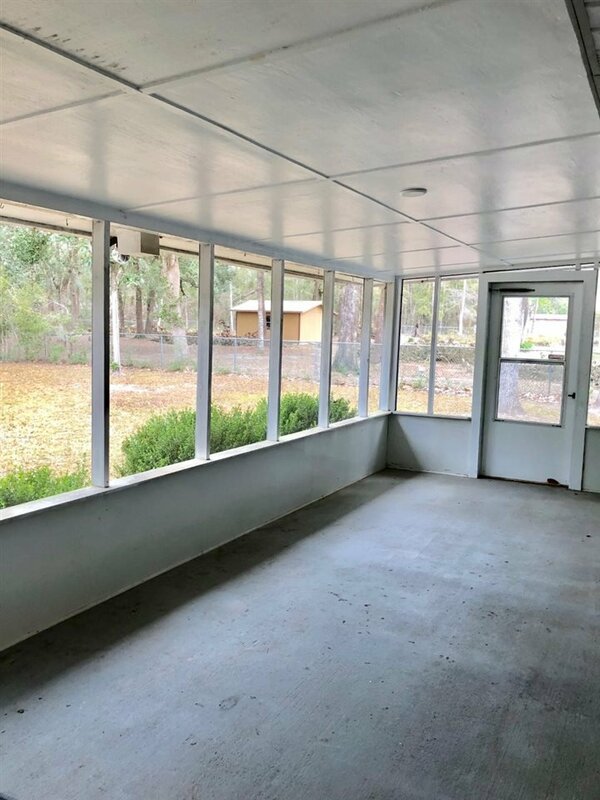 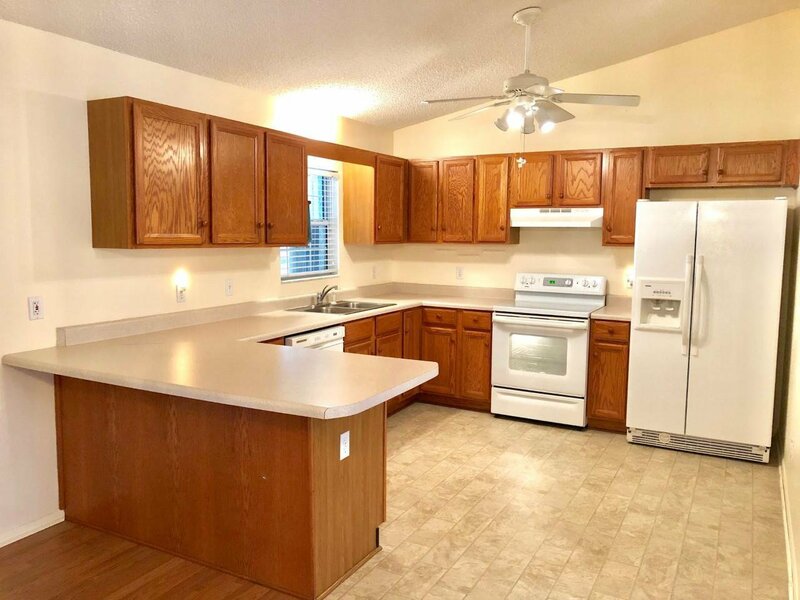 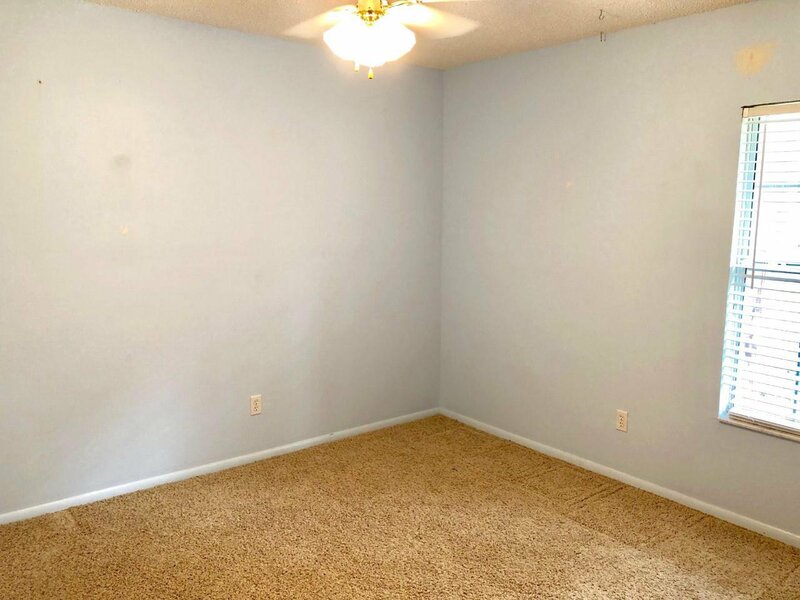 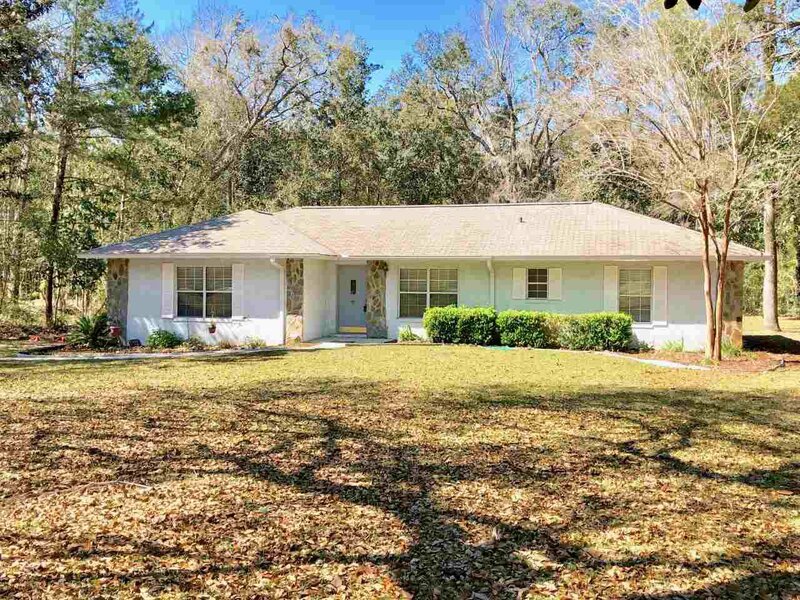 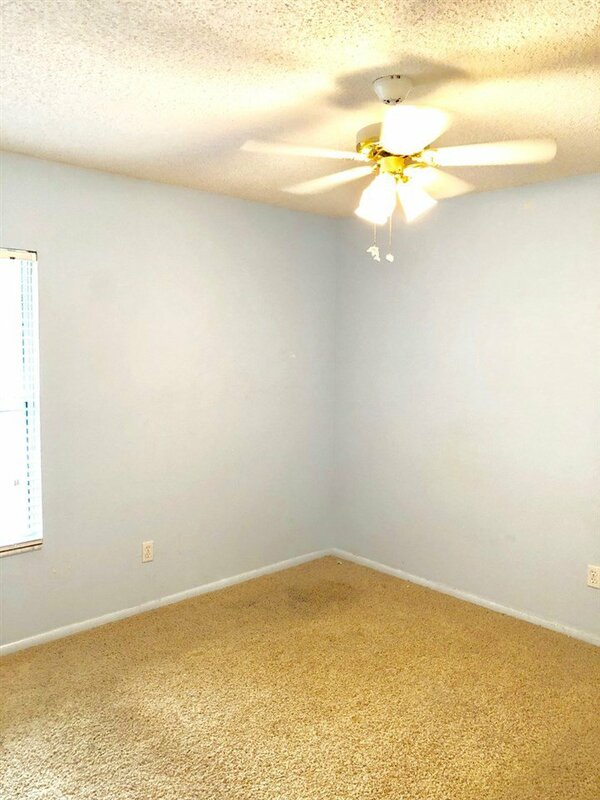 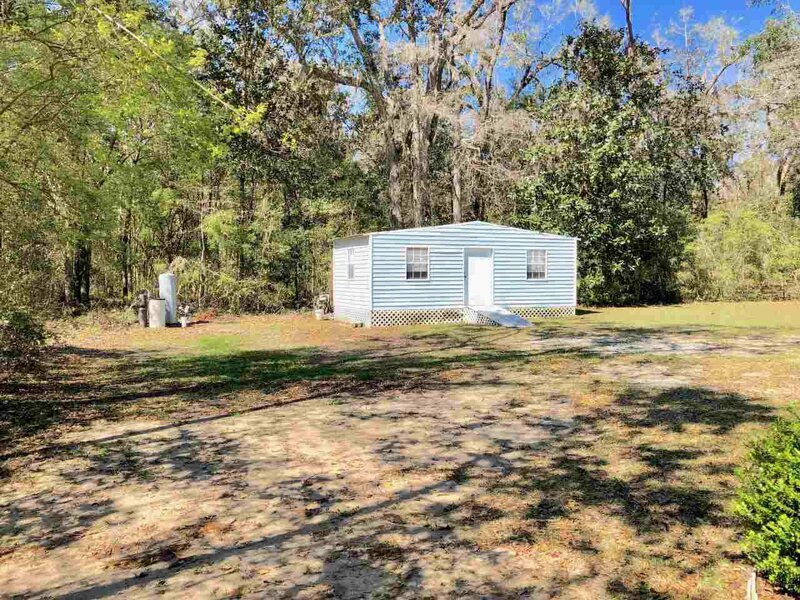 Features solid concrete block construction, an open floorplan with spacious kitchen, family and dining room areas, master suite, large screened porch, new HVAC, 12x24 workshop with 110/220 electric power, and new laminate wood floors. 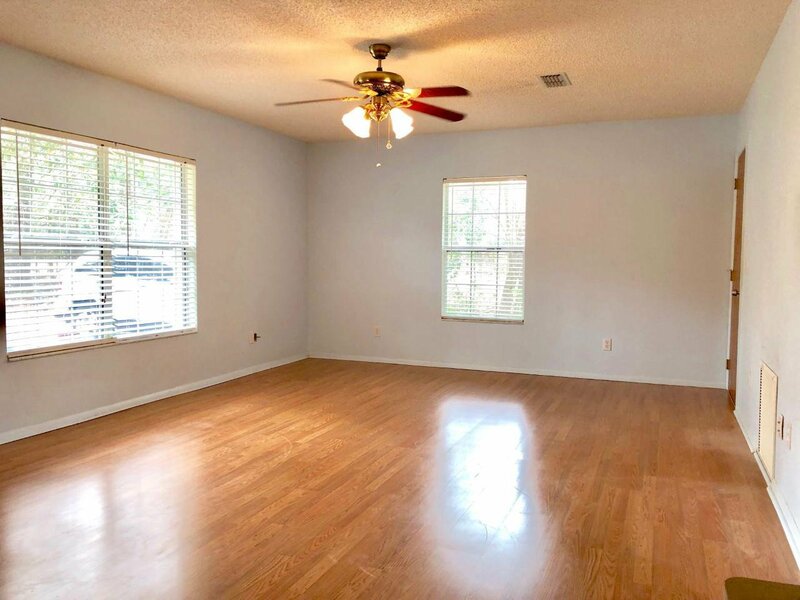 Also, the home has a built-in home generator when electricity goes out, indoor laundry room with washer/dryer, active alarm system, and more. 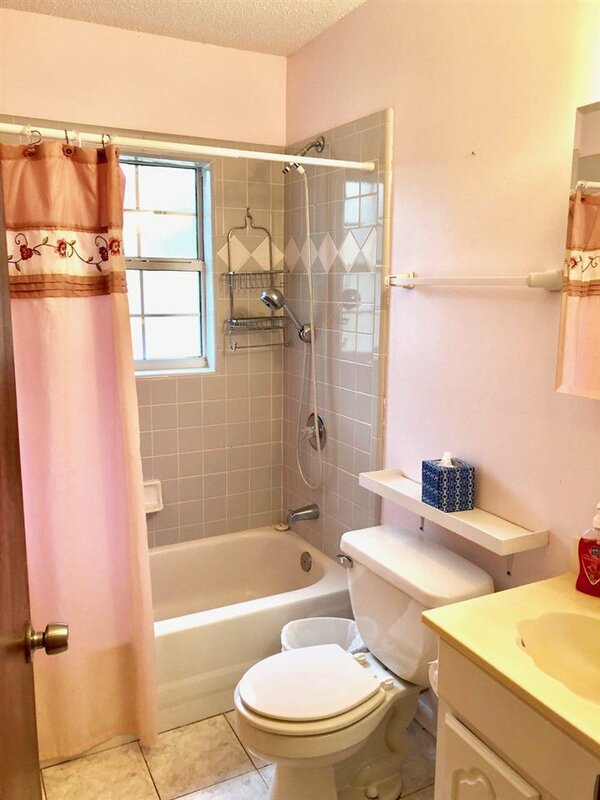 Listing courtesy of Assist 2 Sell Buyers & Sellers.